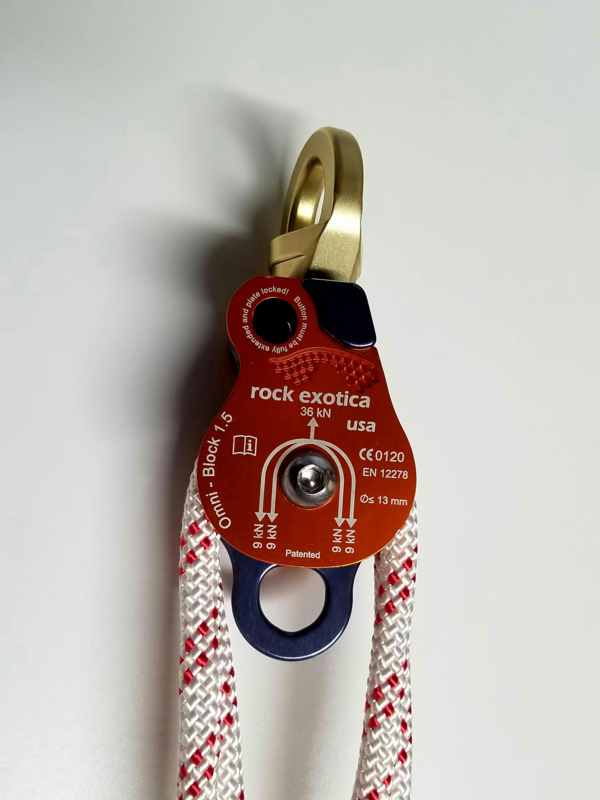 This self-retracting lifeline mounts to your tripod to provide fall arrest capability and also emergency retrieval. Simply by turning the handle, the attendant can raise or lower an injured person. The DBI/Sala Sealed SRL incorporates a revolutionary new concept in which the dynamic components are environmentally sealed. By isolating the motor spring, brake, and other components from foreign elements, an extremely high level of reliability is achieved. 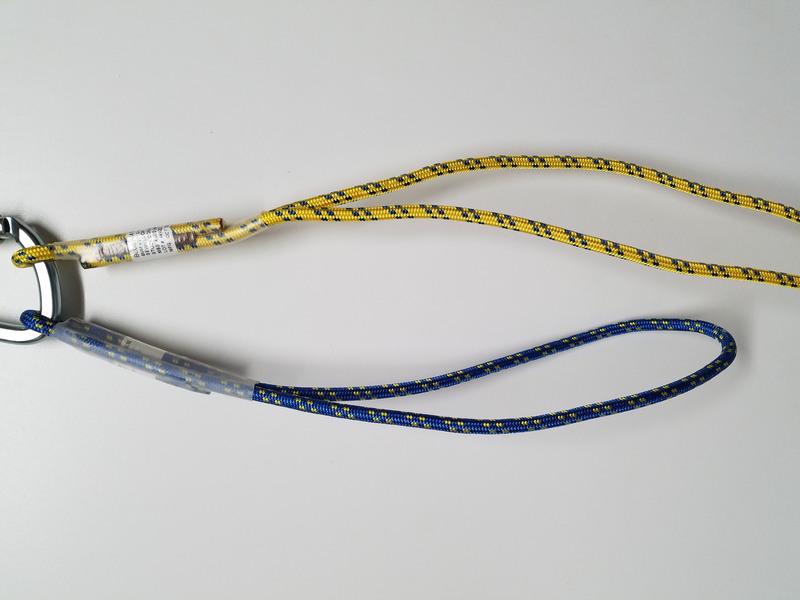 The safety hook on the 50' stainless steel cable has a visual overload indicator.